Expert jewelry repair on premises. Professional watch and clock service and repair. 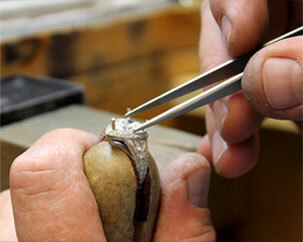 Full service precision jewelry repair performed on premises. Professional service available for all types of timepieces. 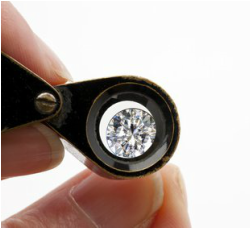 Appraisals performed in store by our GIA Certified Gemologist.